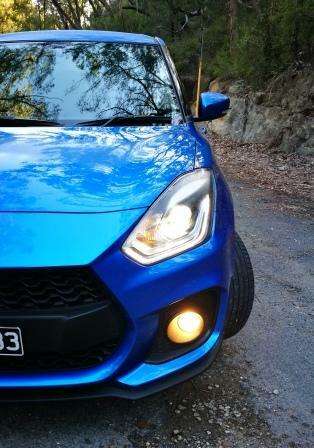 Car Review: 2018 Suzuki Swift Sport Auto and Manual. | | A Wheel Thing. 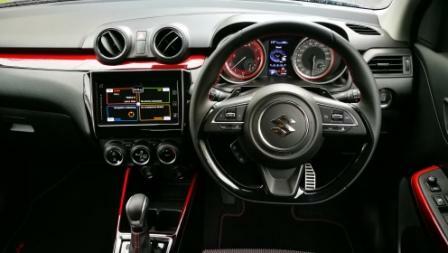 Car Review: 2018 Suzuki Swift Sport Auto and Manual. 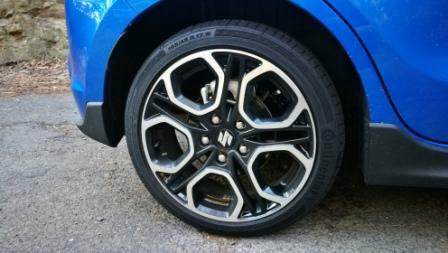 Suzuki has had a long history with small hatches that have sporting pretensions. 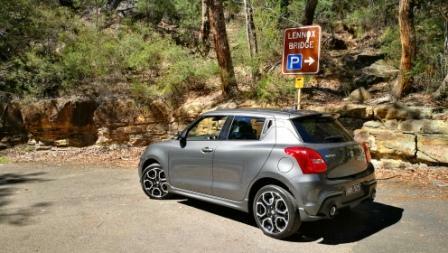 Every iteration of the Swift is warmly received, warmly reviewed and leads to high expectations for the next model. And so it was for the 2018 version. The 2018 Suzuki Swift Sport also…sports…a couple of noticeable changes. 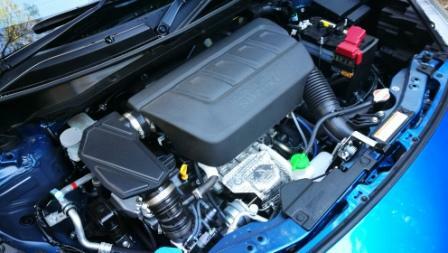 Suzuki have gone to their parts bin and slotted in their poky 1.4L BoosterJet four cylinder petrol engine. With 103kW and 230Nm it doesn’t sound like there’s a lot of oomph, but remember it is just 1400cc in size. 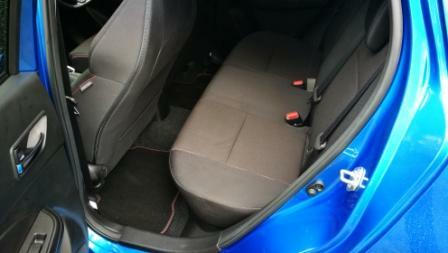 There’s the added extra of a six speed auto to back up the venerable six speed manual. In a car weighing around the 1000kg mark the engine and transmission combination adds up to be a sparkling performer. At $25490 and $27490 plus ORCs it’s well priced and comes with a decent range of standard equipment as well. The exterior of the Sport goes a step further than the already worked over Swift. There’s faux carbon fibre side skirts, a solid looking rear valance panel, and a jut jawed front end with more in your face attitude than the standard. Even the rear door handles are buried in radar absorbing black and mounted high in the C pillar. It’s about the same physical size as the previous model, with a total length of just 3890mm, width of 1735mm, and a petite 1495mm high, yet weighs less as well (970kg manual, 990kg auto). With a squat stance thanks to the low height and broad for its size track, the Swift Sport looks able to take on any tarmac surface. The Sport’s suspension is hard. Harder in the auto was the feeling, but not by much over the manual. It sometimes felt as if a rear corner was being raised when punted through some corners in both. However it also meant that on tight and twisting roads the Sport can be absolute thrown hard into them and will sit flat and confident. The steering is an extension of the driver’s arms too, with instant response and the front tracking almost like a military helmet and nose-gun system. The superb 195/45/17 rubber contributes to that utter adhesion too. Brakes? Like the steering, they’re an extension. Think how much stopping you want, press, and receive. If there’s a weak link in the drive train it is, unusually, the manual. 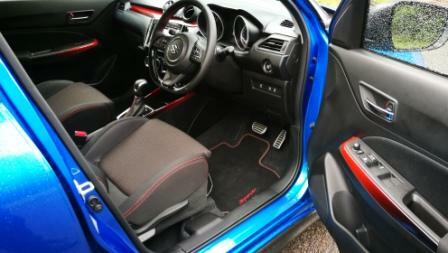 The clutch pedal feels too soft, with no real resistance, and the gear selector is the same. It’s rubbery, doesn’t feel as if the gate mechanism has the schnick schnick expected. Oh, it does the job well enough if it’s not rushed, as unhurried, fluid, motions will select the gear all the time, every time. It simply doesn’t feel sporty. The auto, gawd help me, is the complete opposite. Decisive, clear in its intent, assertive, smooth, and delivering on every promise, the auto is pretty much everything a driver of a sports oriented hatch could want. The gear selector has no manual option too, that’s left up to the steering column mounted paddle shifts. Power down, and it’s bam bam bam. Just beautiful. Inside there’s a pair of snug sports seats up front, standard seats at the rear, devil red trim contrasting with the charcoal interior plastic. The driver’s dash dials are a bronzed hue and glow a deep red at night. 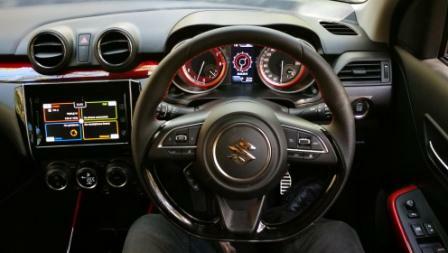 Smartly, for a right hand drive market, Suzuki have fitted the Start/Stop button up on the right side of the dash and in clear view of the driver’s eye. The touchscreen is standard and comes with Apple CarPlay and Android Auto. Being a small car it’s no surprise the cargo space is on the petite side at 265L, and with the rear seats folded, increases to a more useful but not huge 579L. There’s small numbers for the engine, but good small. Although the fuel thimble is just 37L the consumption stretches that size. 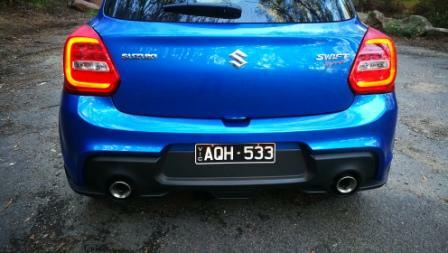 AWT finished on 5.9L/100 km, and that’s just about on the money from Suzuki’s quoted fuel figure of 6.1L/100km combined. There’s a good safety package on board however there’s no driver’s kneebag, autonomous emergency braking, and NO parking sensors at all. Not a one. 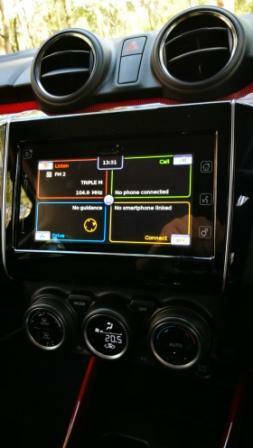 Nor is the Hill Start Assist in the manual yet the auto receives it. Ummm, ok then. At The End Of The Drive. It’s truly rare, as a supporter and firm believer of a non-self shifter, that AWT will prefer the auto option. 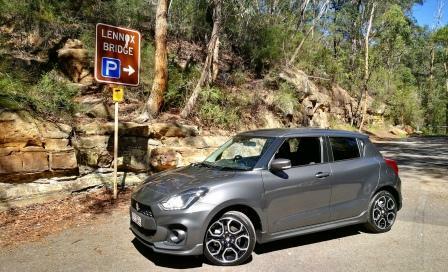 But here, in the 2018 Suzuki Swift Sport, it’s a no brainer. 2018 Suzuki Swift Sport specs is where to find out more. 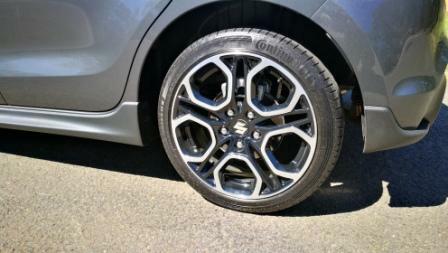 Be the first to comment on "Car Review: 2018 Suzuki Swift Sport Auto and Manual."